Predicting the future is not easy, but that is exactly what the business case must attempt to do. This is particularly true in a time of market turbulence. Today’s perfect plan could be completely invalidated by a change in the competitive situation, an upset in the market or any one of a host of other factors outside the company’s control. There is a powerful project sponsor (manager or department). Politics or vested interests are involved. There is urgency — most businesses don’t make their best decisions in a crisis. There is an element of vanity associated with the project. Stakeholders are attempting to justify past decisions. There is a high degree of risk and uncertainty involved. The decision is a new one (with no precedent or past experience). Clarity of plans, strategies and goals does not exist. The buying process is weak. The salesperson must look out for all of the above factors as they make the success of even a compelling business case uncertain. 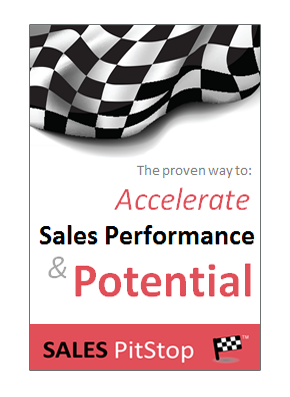 When these factors are evident it is vitally important the salesperson follows steps to ensure that more accurate and objective business case financials can be prepared. Present a number of scenarios. Include feasibility study type market/other data. Present an analysis and quantification of risks. Have the business case reviewed by experts. 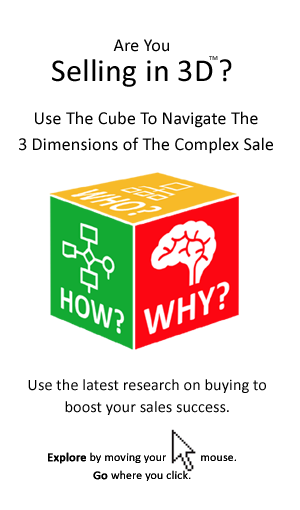 The seller must leverage each of the above steps in terms of their influence over the buyer’s business case. This is particularly important given the skepticism among buyers of vendor ROI models.